View cart “Blue Eraser Pen” has been added to your cart. These wonderful pencils are so versatile that they can be used on paper or fabric. 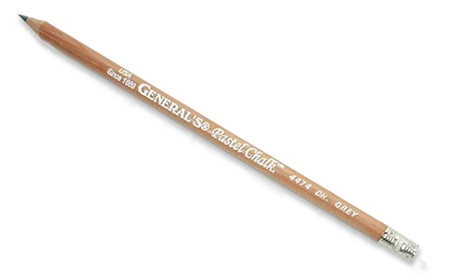 General’s Pastel Chalk Pencils are the ideal tool for marking quilts, needlework, embroidery etc. 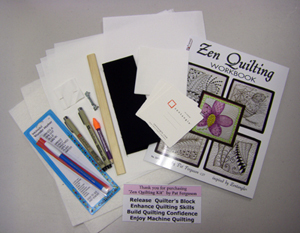 As a longarm quilter, Pat only uses these pencils on customer quilts. 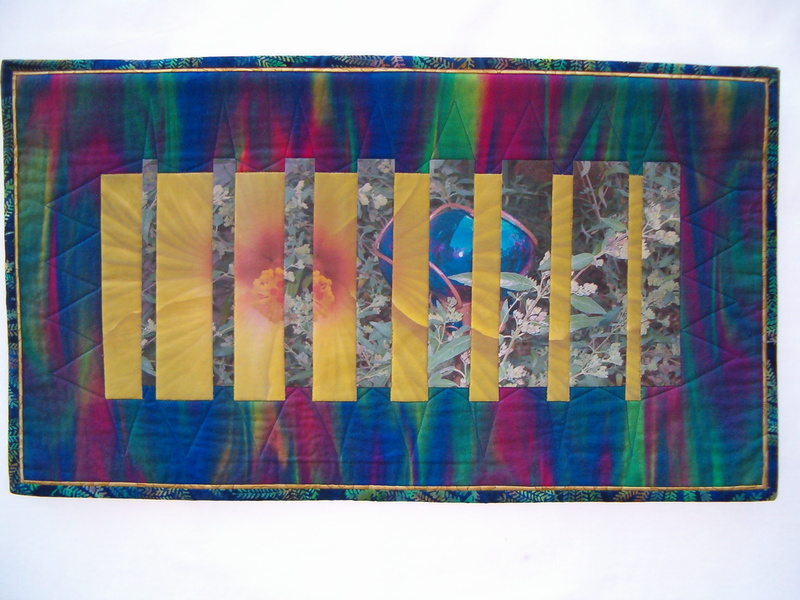 They are available in many colors but only white, gray, dark gray and yellow are recommended for quilts. 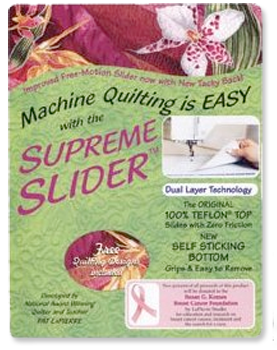 Use very lightly to prevent scuffing the fabric surface. Most markings will rub off by the time the quilt is completed. Remove with a piece of batting used as an eraser. Pencils should be carefully sharpened with a hand-held pencil sharpener using light force as they are fragile. An electric sharpener is ideal. Free point protector included with each pencil.